What is your bill plan that you have to pay 1300/month? Are you getting the tata photon+ network or photon whiz? Regardless of what they advertise, wireless is not really suitable for such a high data consumption.Dont you have a wired option? 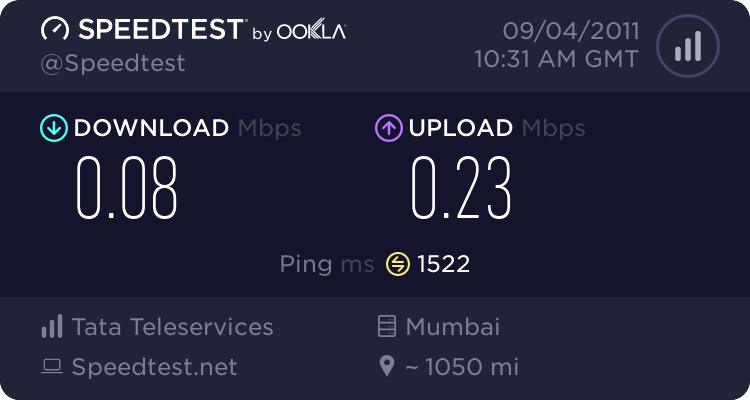 or,Cant you stay back at your college and download the stuff after college hours?At my college, I was able to get 8-9MBps speeds after the faculty left when I was working on projects.. try asking if your college will allow you to use the net after college.